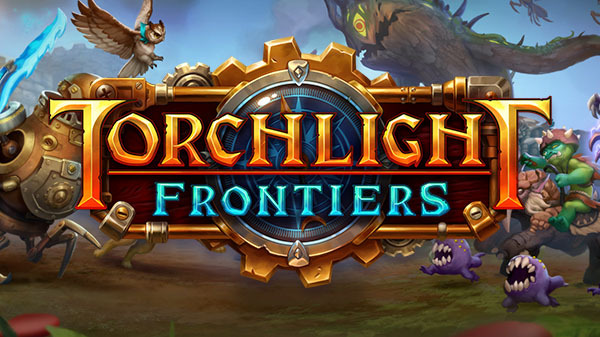 Publisher Perfect World Entertainment and its newest development studio Echtra Games have announced Torchlight Frontiers, a shared-world action RPG and the latest entry in the Torchlight series. It will launch for PlayStation 4, Xbox One, and PC in 2019. Set in the same beloved Torchlight universe from Torchlight I and II, this shared-world action RPG brings back many of the franchise’s signature features and mechanics that captured the hearts of action RPG fans around the world. Led by former Runic Games and Blizzard North co-founder, Max Schaefer, the team developing Torchlight Frontiers is comprised of veteran developers who were responsible for the games that defined the ARPG genre, including the original Diablo and Torchlight franchises. An early demo of Torchlight Frontiers will be playable at Gamescom 2018 from August 21 to 25 and PAX West 2018 from August 31 to September 3.